Co-Strap conducts research and development projects in cooperation with various Universities and “The Scientific and Technological Research Council of Turkey (TUBITAK)” to improve the quality of its products. Exporting to 46 countries over 4 continents and growing. Founded in order to accommaodate our growing business demand and to cater to our clients’ immediate needs in the region. 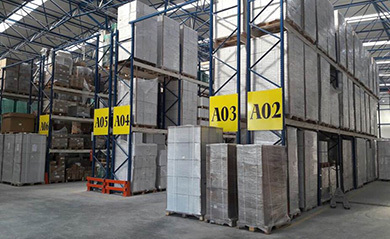 To become an important player in both the domestic and the international industrial packaging markets by manufacturing high quality products certified by leading international agencies and to provide our customers with innovative solutions to ensure the safety of their cargo in the most cost-efficient way possible. To establish CO-STRAP as a worldwide reputable brand by creating value for our customers by way of providing them the optimal packaging solutions they need. 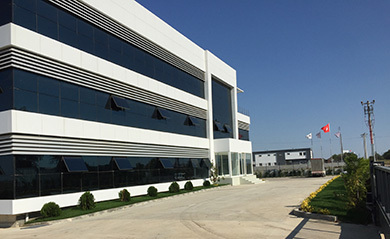 TT ENDUSTRIYEL AMBALAJ MAKINE SAN.TIC.LTD.STI.